Systema's PTWs are often out of many airsofter's price range. 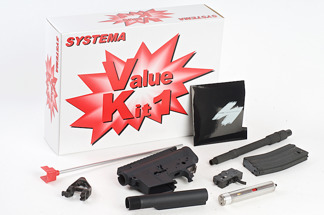 In an effort to make the real deal PTW more accessible, Systema is offering the bare-bones necessities to create a PTW without the parts you will soon be replacing anyway. 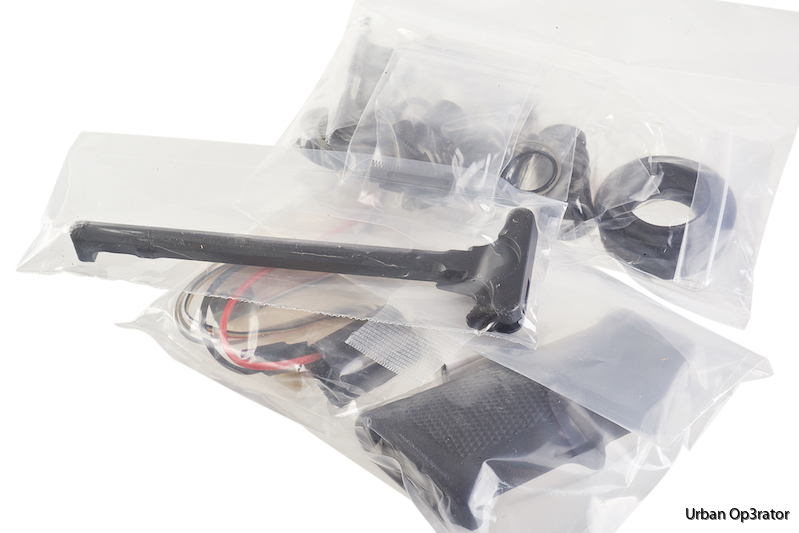 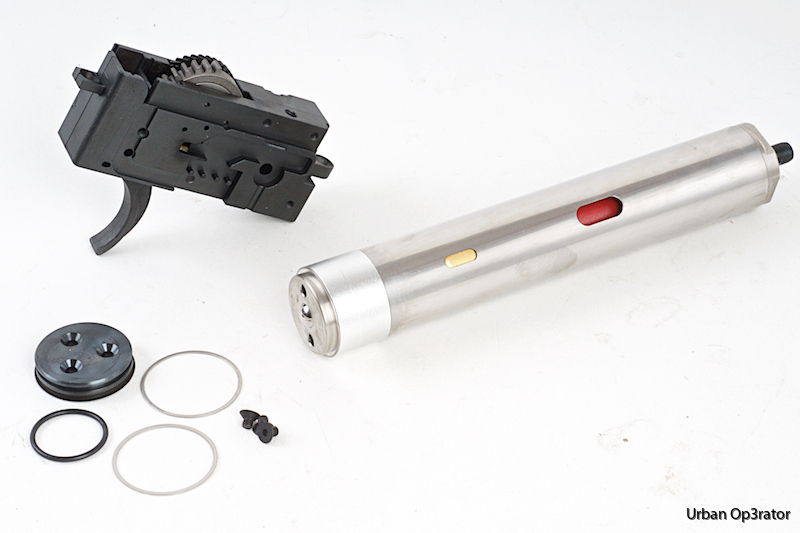 This value kit includes a non-marked receiver, gearbox (ambidextrous), inner/outer barrel and hop-up set, front sight/gas block, delta-ring, pistol grip, stock-tube, and M130 Cylinder.